Home ♦ Endurance ♦ What Happened to IMSA Tudor? What Happened to IMSA Tudor? 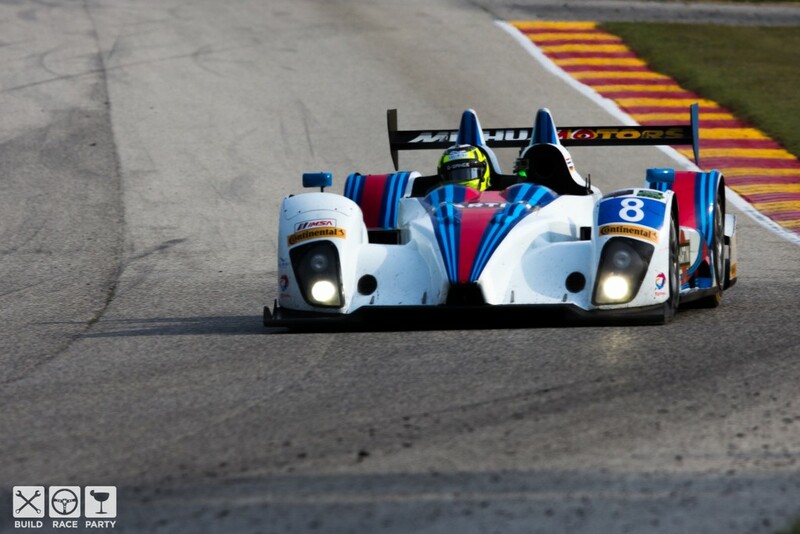 The IMSA Tudor racing series was at Road America at last weekend and only 33 cars went out for qualifying. One year ago the field was 57% larger than this year. What happened? I think it starts a few years back when these cars were a part of the two premier sports car series in the United States: The American LeMans Series and Grand Am. 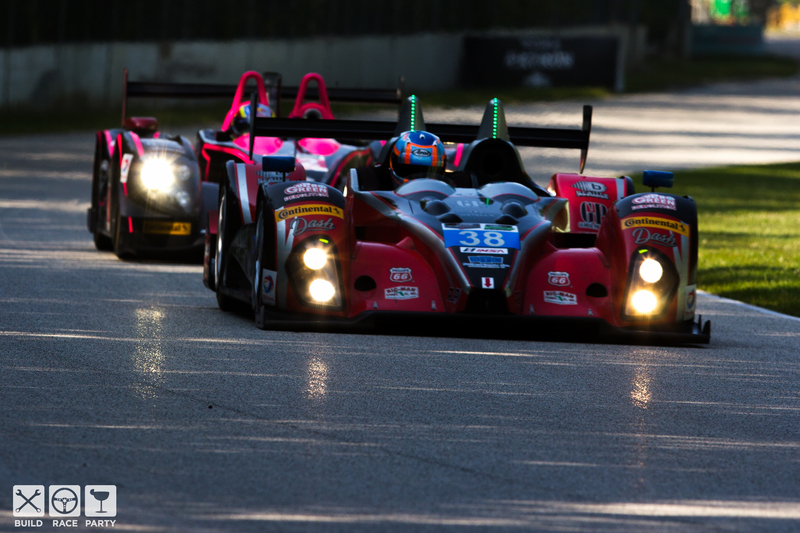 The two series combined in 2014 under IMSA and since then the teams have been dropping out left and right. 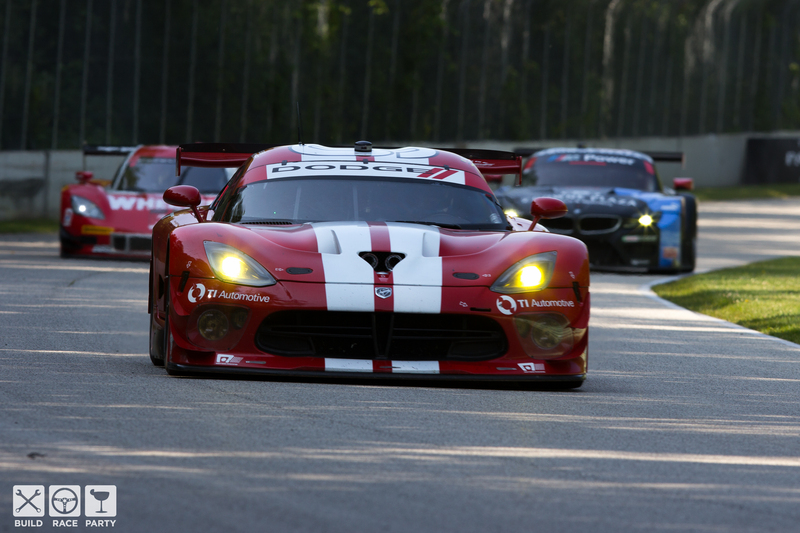 The Six hours of the Glen this year saw a 40% reduction in entries from 2014. Could you imagine that happening in say NASCAR or F1? Not a chance. Not only are teams leaving the IMSA Tudor series, but its the larger, brand name teams that are abandoning ship. Dodge’s pro racing team announced they were leaving at the end of 2014, Level 5 Motorsport with their massive paddock setup split the scene as well, and earlier this year Falken Motorsports announced they were leaving the series at the end of 2015. It seems hard to believe that one of the top sports car series is doing so poorly when there were 176 cars entered the 24hrs of Lemons at Sonoma Raceway a few months ago. 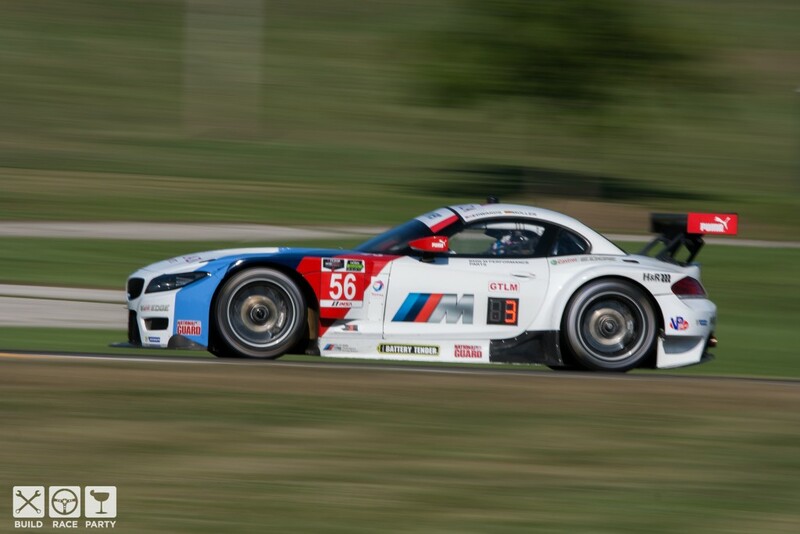 Thats nearly five times the field of the IMSA Tudor race coming up at Road America. I know… it’s Lemons. It’s not even close to the same thing as the Tudor series but it’s still an interesting comparison. I bring it up because a lot of race series seem to be doing pretty well. Even Rally America which isn’t the most thriving series in th U.S. had 59 entries at the New England Forest Rally. And three of those cars were flown over from England by Msport. 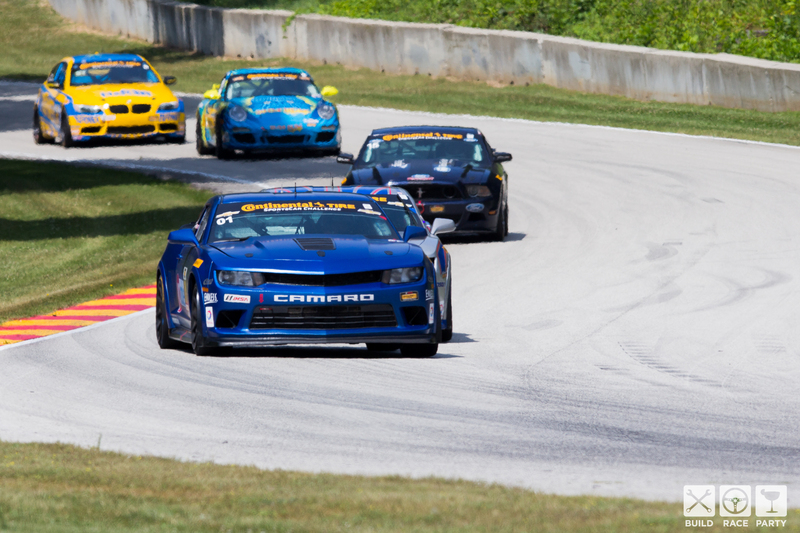 Even more interesting is the Pirelli World Challenge Series which is packed with entries and appears to be growing. So what went wrong? Maybe the teams left for the Pirelli World Challenge Series or simply decided to stop spending money racing when the series no longer seamed viable. Others say they are sitting out a year until the rules are changed for 2016 allowing new classes like GT3. But racers don’t like sitting on the sidelines. It’s in your blood. As Peter Eagan once said. “Car racing makes Heroine addiction look like a vague craving for something salty.” Sitting out a season seems difficult to believe. So what happened? I wish I had the answer. Maybe you guys know? Maybe they can fix it. There used to be two series which implies they should be large and thriving when combined, but instead a lot of the teams left. I can’t remember the last time I saw a series fade away. But IMSA’s Tudor series seems to be doing just that. It’s ok because they also have the Continental Tire series, the Lambo series, the spec Ferrari guys, and even the Porsche Cup Series. But it’s like a giant conglomurant of rich guy racers. Now that’s the case even in F1 but the IMSA Tudor series feels like you’re watching some bankers play golf at the local country club instead of a watching the pro’s in the PGA tour and I think that’s part of the problem. It doesn’t feel like the races matter. Does it make for a fun weekend? Maybe if you choose the right track like Road America and camp with your friends and go to Siebkens, but I can promise you it’s a boring race. I went last year and used to go every year for as long as I can remember. But last year felt like a county fair. They had beer and hot dogs and other good food and there was something going on in the background, but it didn’t feel like I was at a giant race weekend. Sure that’s just my opinion but IMSA’s Tudor series appears to be dying. It’s sad but 33 cars doesn’t warrant the $190 ticket they charge to watch the race and camp. It’s only a matter of time before someone creates a new endurance series for cars we can relate to. Could you image if the Pirelli World Challenge added longer endurance races based on cars we are familiar with? I think that would the end of the Tudor Series. Time will tell.